Xylio has announced the release of Future DJ, its first handheld DJ solution for the iPhone, iPod touch and iPad. DJ software has been Xylio's main focus since 2003, Future DJ being the result of the company's experience and dedication for pro DJ mixing software. Future DJ is able to automatically analyze a track's BPM as well as instantaneously synchronize the beats of two songs at the touch of a button. Future DJ lets you make seamless loops, no matter what size your loop is. 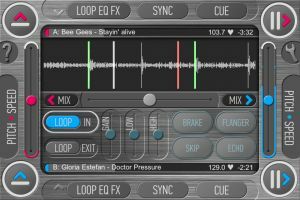 Effects, equalizers, scratch, disk spin and reverse-play are some of the other features that you will find in this app. The song's speed can be controlled through the pitch slider, thus being able to manually mix by bringing both songs to the same BPM. Users will be able to mix at the touch of a button through the automatic Mix feature, which automatically brings the two songs at the same BPM, while at the same time seamlessly moving the crossfader to the other song. 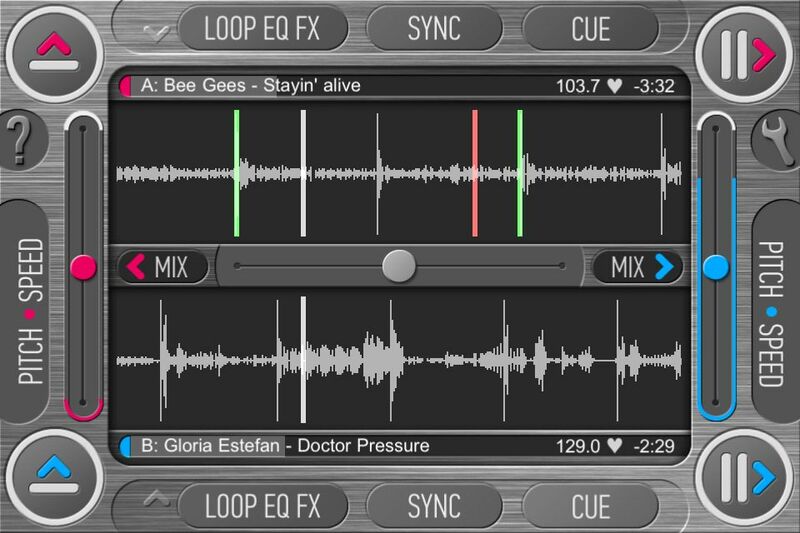 Future DJ doesn't just bring features from the desktop to the mobile iOS platform. Xylio also use the iPhone/iPod to create distinctive features. 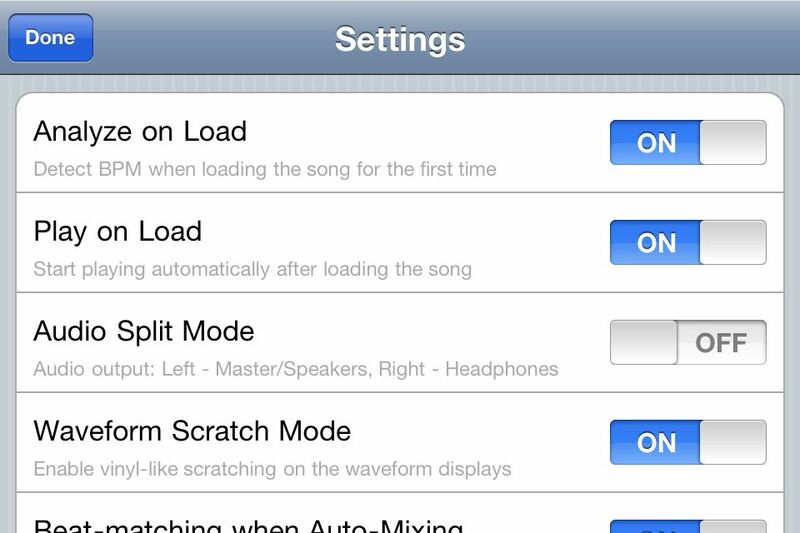 One of these is MotionPlaying, a feature that uses the iPhone's gyroscope to play, pause, scratch, slow down and speed up a track simply through the motion applied to the device. Classic DJ setup with 2 decks and mixer. Fully manual or automatic mixing. Seamless intelligent looping and skip-beat. Automatic BPM detection (grid like) on the device. Vinyl simulation including scratch, pitch, reverse play, brake, spin. Separate headphones/speakers output (using a simple stereo splitter). 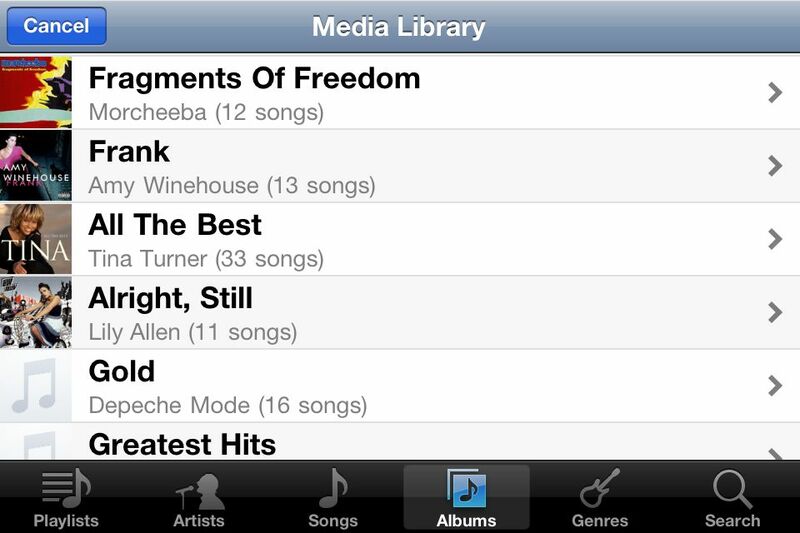 iPod library browsing system with search. Professional CUE point functions including hot Cue-Play. Pitch bend (using the pitch sliders). 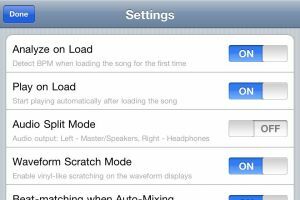 MotionPlaying - place your iPhone/iPod on a turntable and scratch any song (requires an iOS device with a gyroscope - e.g. iPhone 4). 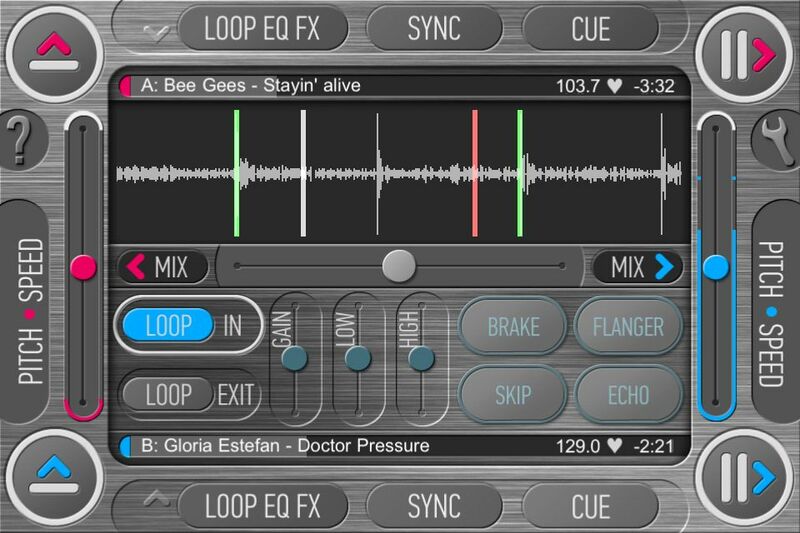 Future DJ is currently available for the introductory price of $1.99 / €1.59 / £1.19 / ¥230.